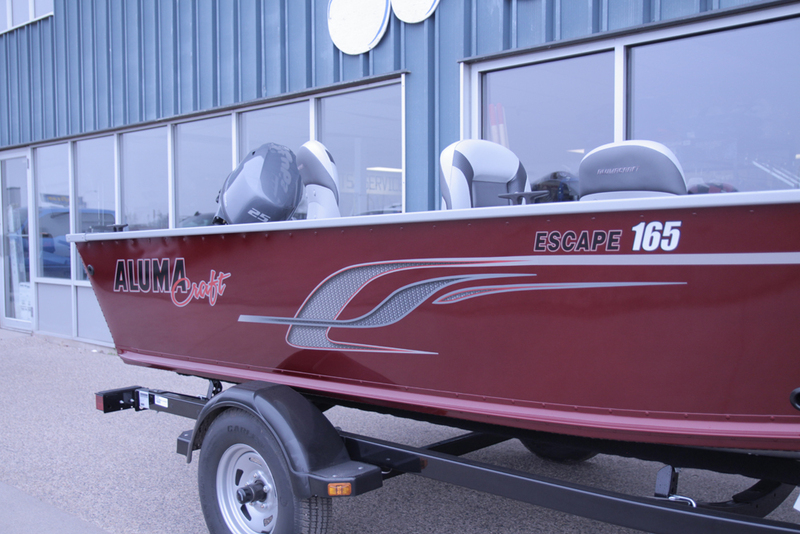 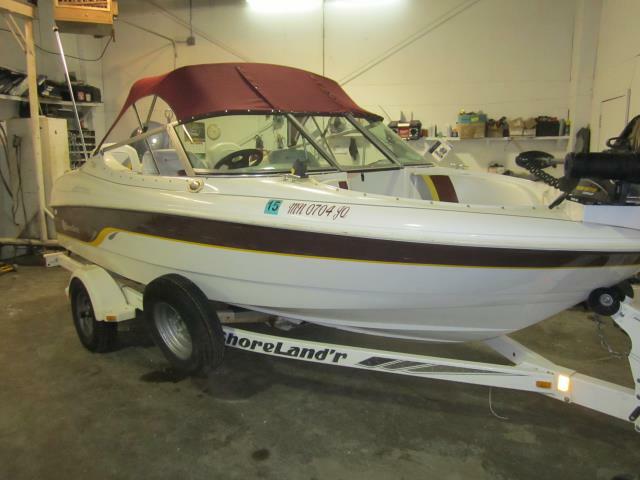 At Stub's Marine in Alexandria we have a large selection of new and used boats. 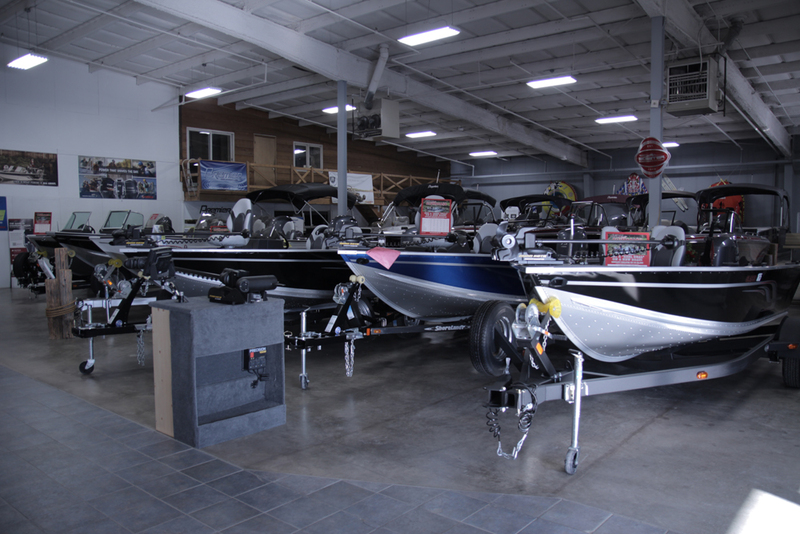 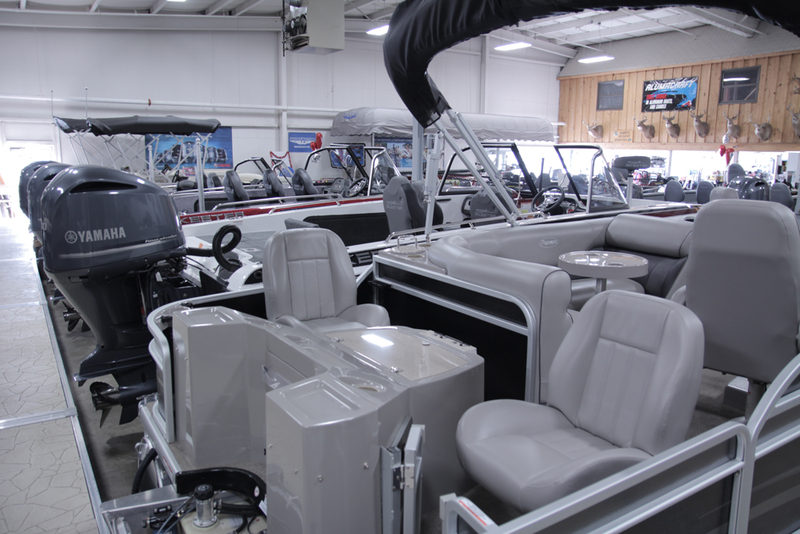 We sell fishing boats, running boats, and pontoons. 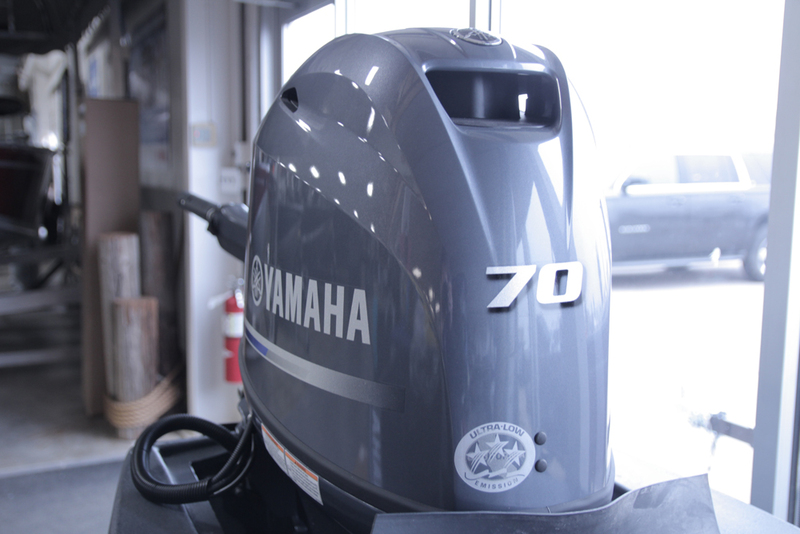 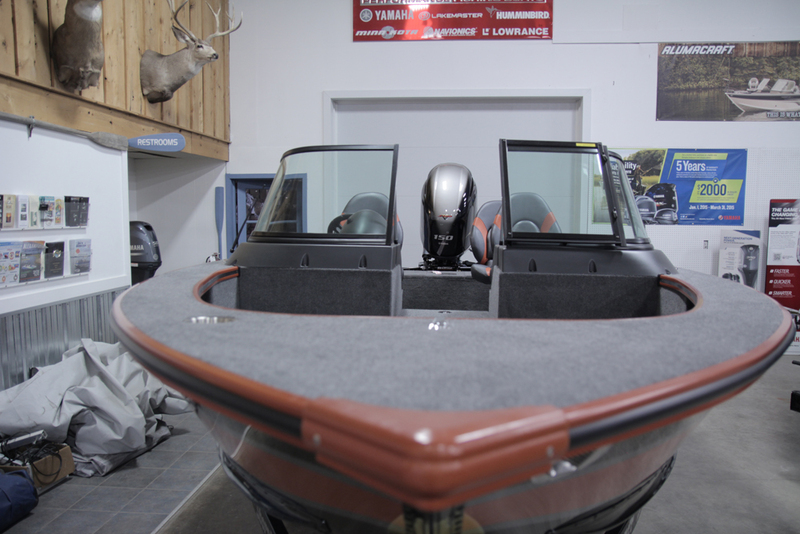 We also sell Yamaha outboards and a wide variety of marine and boating accessories.